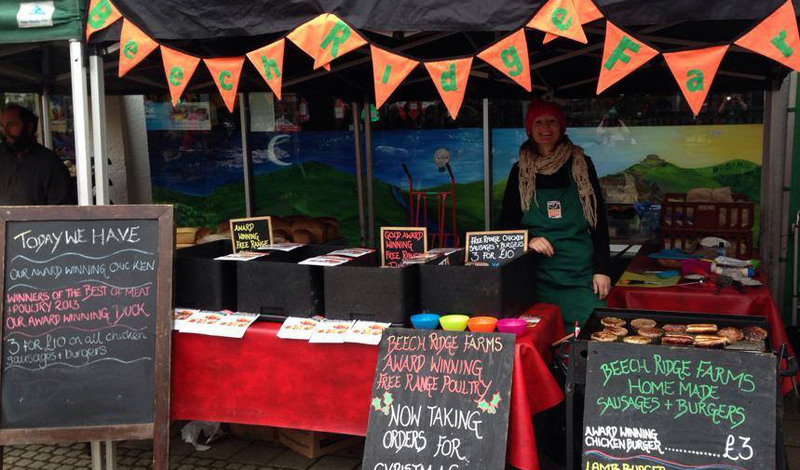 Beech Ridge Farm also trade at many farmers markets. Please see below for a list of the markets where we have a stall. Instead of having your free-range poultry delivered, why not pick it up from a local Farmers Market where we have a stall. Just order your meat and select the option ‘collect from Farmers Market’ on the order form. Please don’t forget to let us know which Market you wish to collect from. And of course you are welcome to pick up your order from our farm.